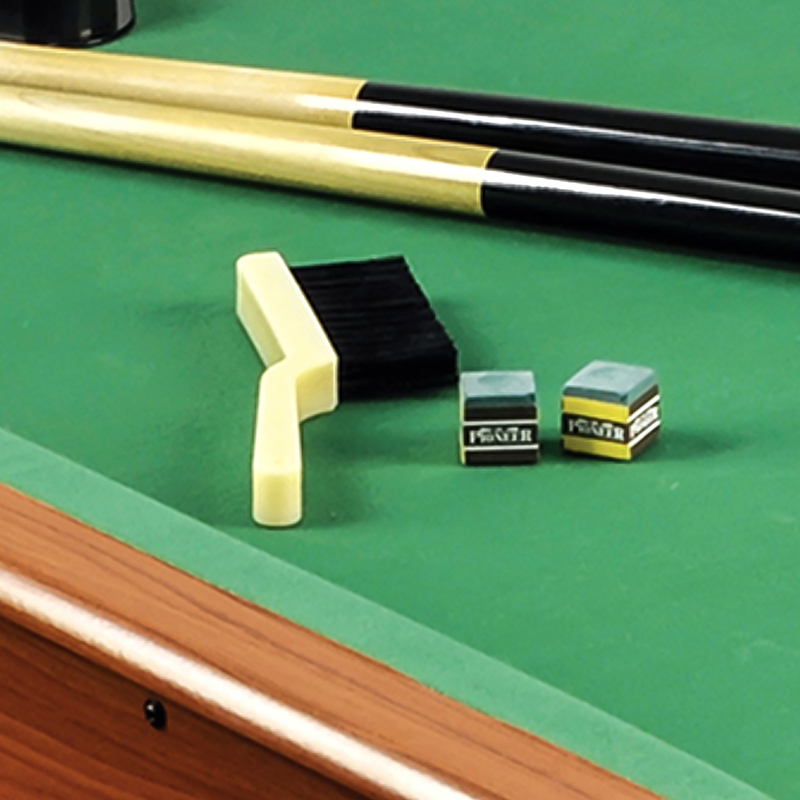 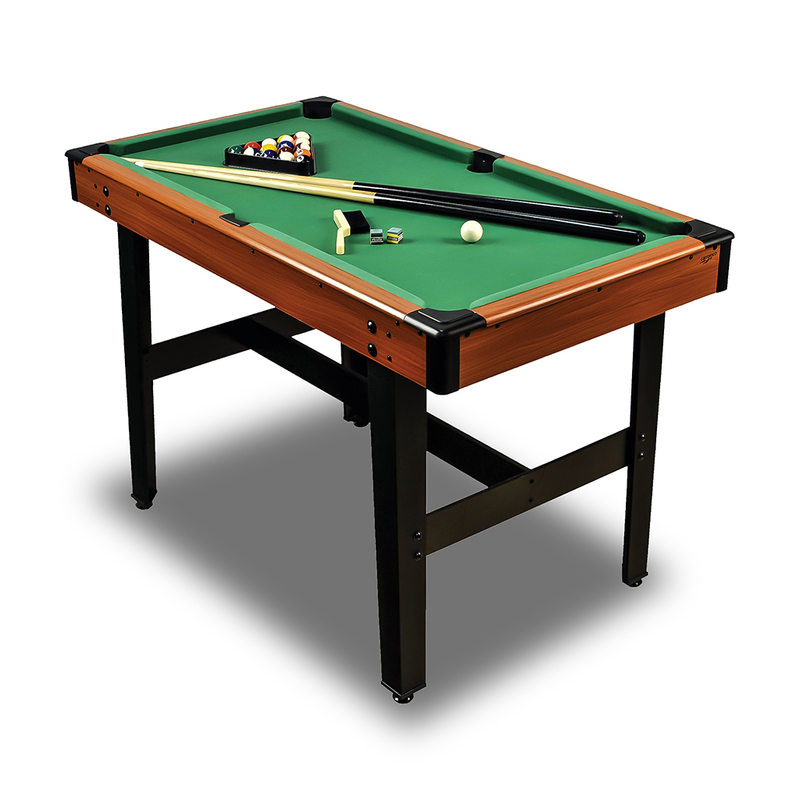 Billiard ORION-XT | Products | Carromco - License To Play! 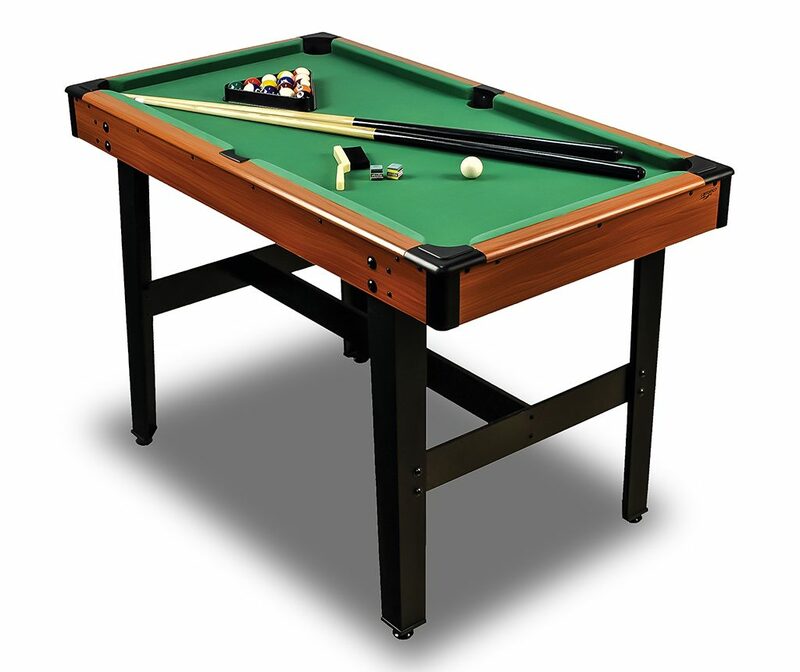 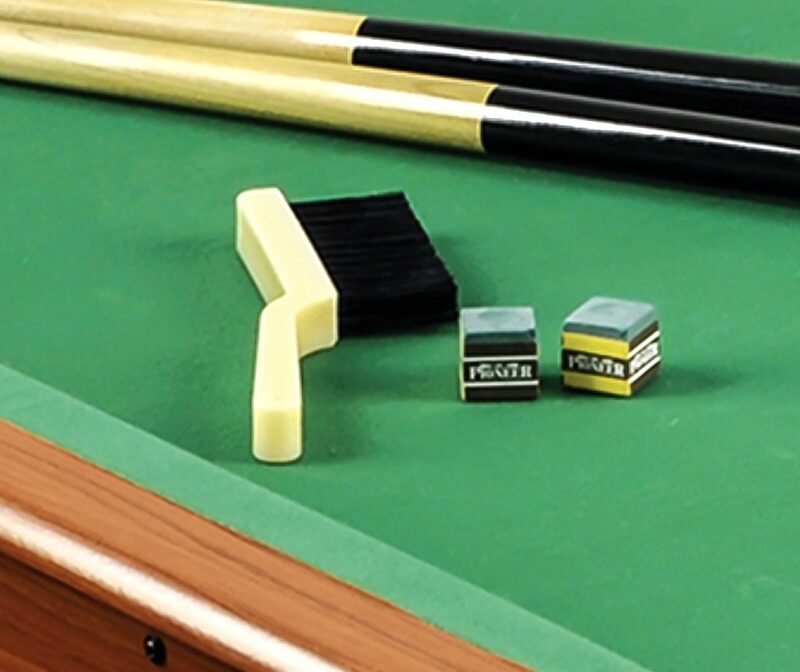 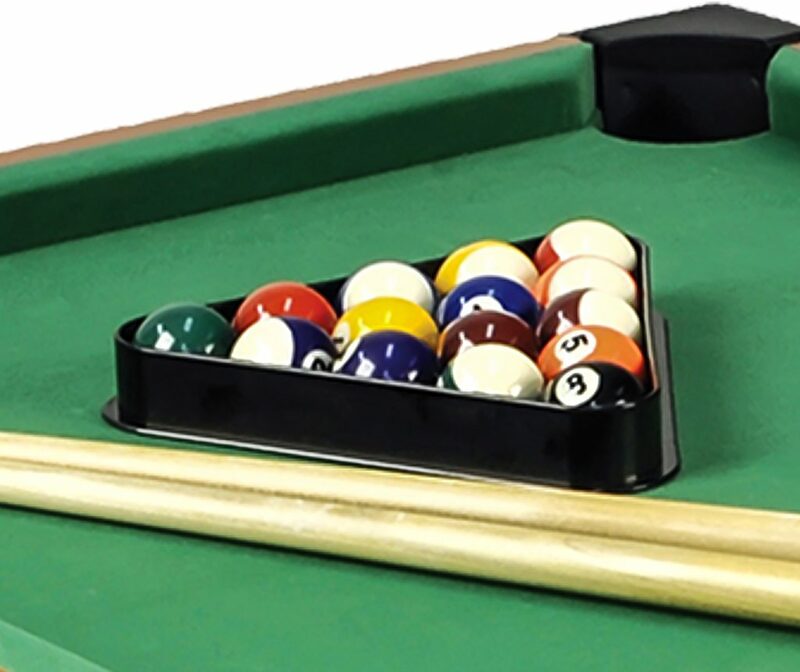 Billard table for kids and young adults. 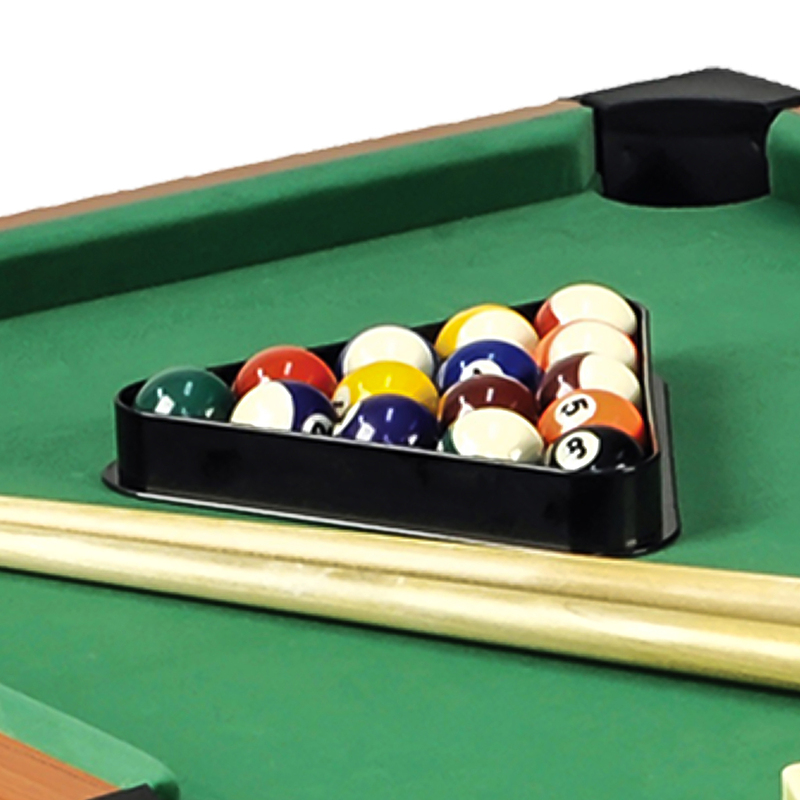 Realistic game due to well responding cushions and heavy balls. 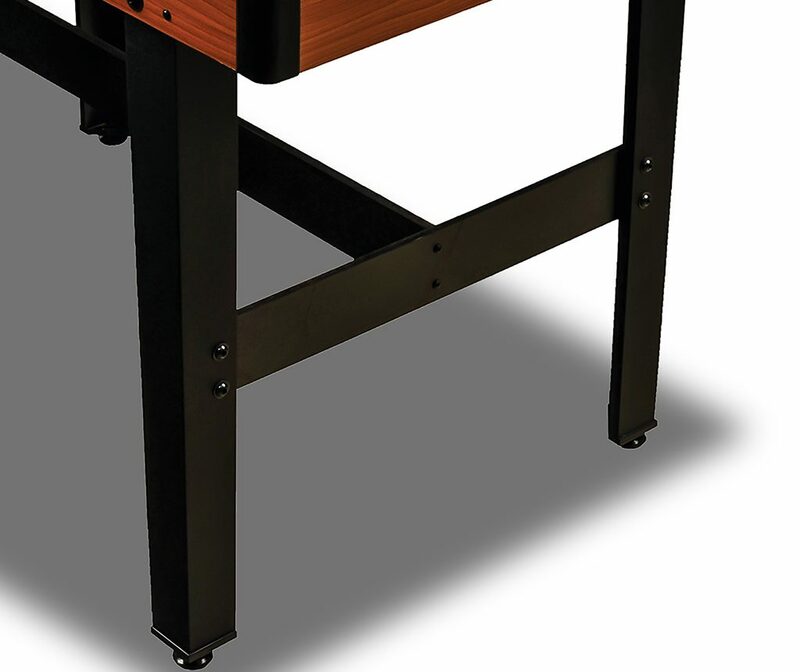 Sturdy leg construction ensures no unwanted movements of the balls. 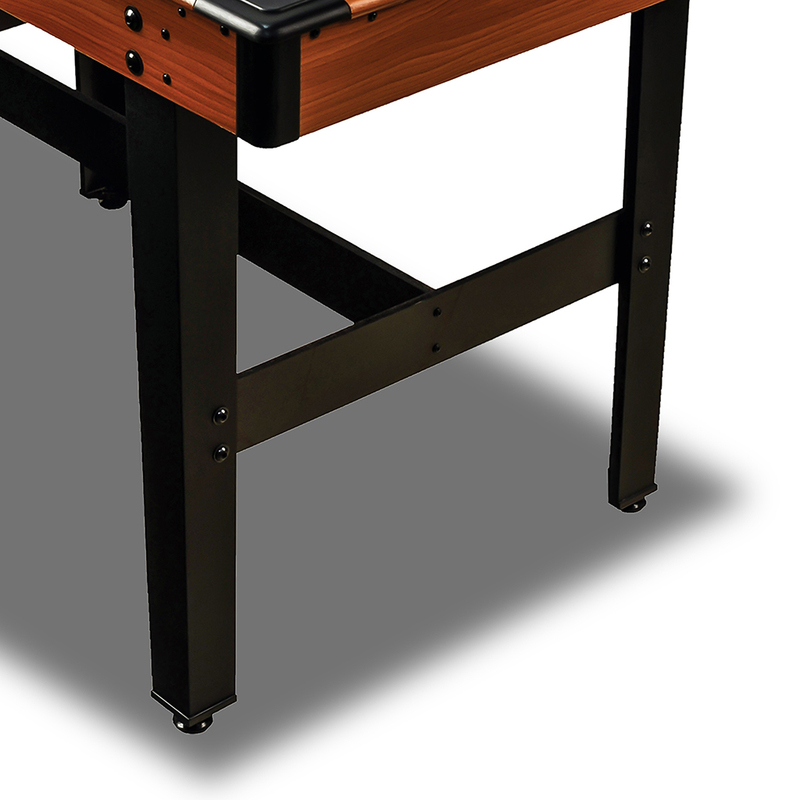 Leg levellers enable to create a perfectly level playfield.